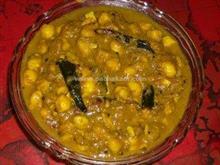 Kumbalanga Moru Curry is a simple and tasty accompaniment with rice, very common in almost all Malayalee homes. 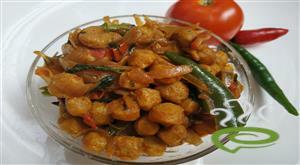 Kumbalanga Moru Curry is a traditional dish prepared with Winter Melon or Kumbalanga, a vegetable popular in Kerala. 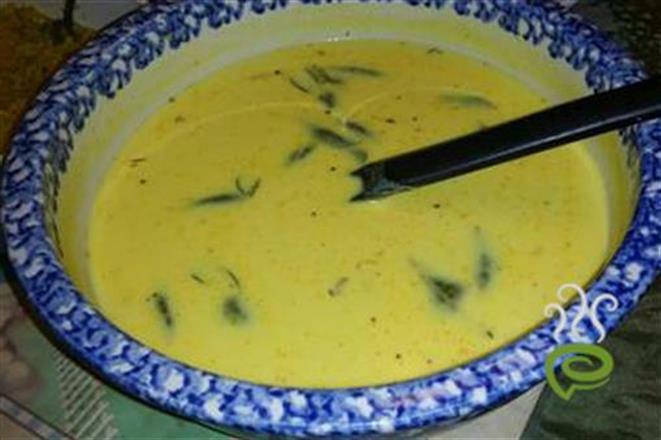 Kumbalanga Moru Curry is unique and special with cooked Kumbalanga pieces blended with a spicy coconut mixture and curd. 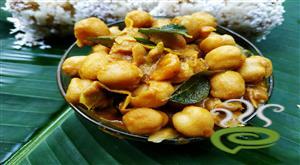 Kumbalanga is nutritious, rich in vital nutrients required for body. 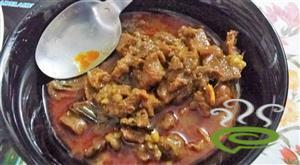 Kumbalanga Moru Curry requires very minimal ingredients. 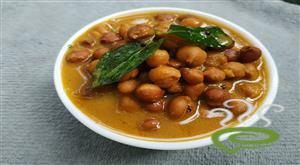 You can explore a well detailed Kumbalanga Moru Curry here. 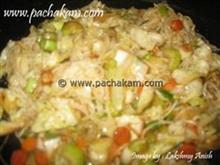 For preparing Kumbalanga Moru Curry, first cut winter melon into medium sized pieces. 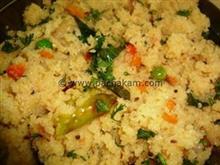 Grind grated coconut with shallots, cumin seeds, curry leaves and green chillies. 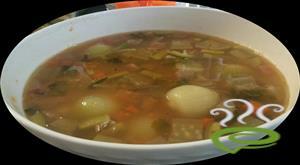 Beat the yogurt and add it to the cooked winter melon and stir well to avoid lumping. Heat oil in a pan, splutter mustard seeds, dry chilly and fenugreek seeds. Add it to the curry. I tried it is excellent..
Nice recipe, it came out well when I tried.